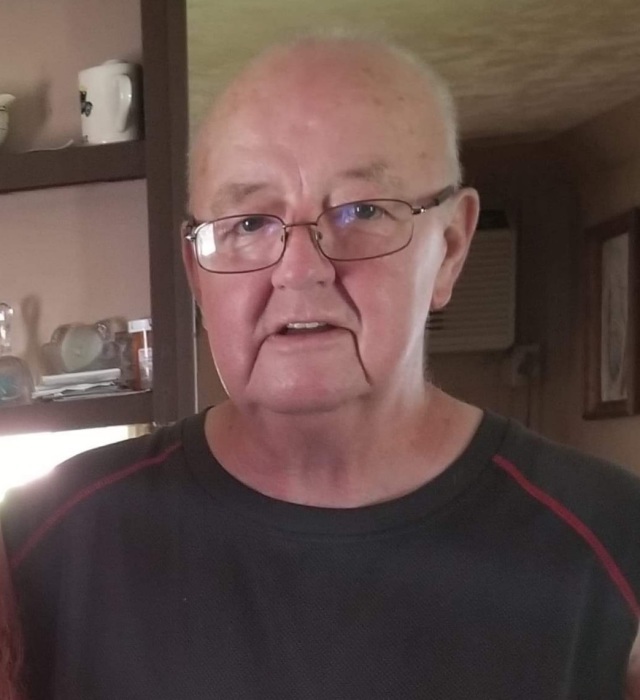 William Edward Ivey, 68 of Cumberland, passed away on Frbruary 1, 2019 at his residence in Cumberland. Bill was born in Guernsey County on May 1, 1950. He is the son of the late Leon and Irene (Ball) Ivey. He worked for Warren drilling and her owned the Bait Shop in Cumberland.. He also worked at the Super 8 motel. He enjoyed being with his friends and family. He loved to go hunting and fishing and taking care of his yard and his birds!  Bill is survived by his wife, Carolyn Ivey; his children, William E. Ivey Jr. of Barnesville, Billie Jo Ivey of Cumberland, Kimberly (William) Everly of Caldwell, David Ivey of Caldwell and Scott (Crissy) Ivey; his step-son, Dwight David Moore of Cumberland, 13 grandchildren; 3 great-grandchildren; and several nieces and nephews. In addition to his parents, Bill is preceded in death by his two step children, Brenda Treherene and Arthur L. Church Jr. In keeping with his wishes, a caring cremation will take place. The Farus Funeral Home of Cumberland is caring for the Ivey family.